Home Culture Colonel Cullmann invites you to his 193rd birthday celebration! Colonel Cullmann invites you to his 193rd birthday celebration! 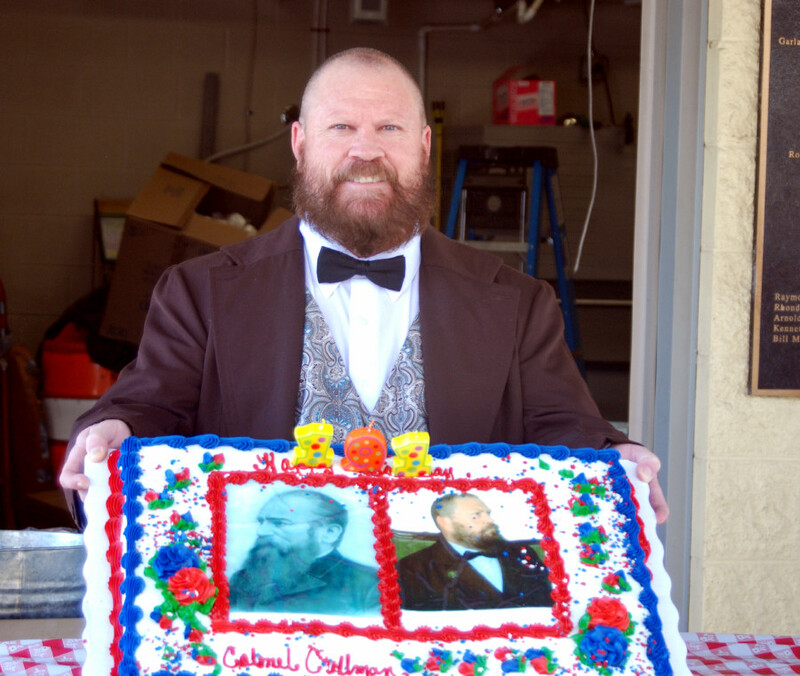 CULLMAN – It’s not every day you get to celebrate someone’s 193rd birthday, but on Thursday, June 30, you can do just that, with the founder of our town, Colonel Johann Cullmann. The party will start at noon at Festhalle. Everyone is invited to stop by and enjoy some birthday cake, ice cream and lemonade and visit with the Colonel. While you are there, register to win a FREE dinner with the Colonel at the All Steak! The drawn names are allowed one guest…and if a child’s name is drawn, then a parent or guardian must attend. Although our beloved Colonel’s birthday is actually July 2, his birthday is being celebrated on the previous Thursday to work around the people using the Festhalle for the farmer’s market. The event is sponsored by the Cullman County Museum. For more information, call 256-739-1258.